A quick stop on the way home tonight to pick up grilled meat from Stadium Thriftway’s outdoor Fridays grill. It’s a great take home option. This entry was posted in Stores and other places that sell you things, Tacoma, Unique Shopping (stores with some personality), WA State - Pierce County and tagged food, grill, Stadium Thriftway, take out on September 27, 2013 by admin. A while back a friend suggested that I stop at Boathouse 19 Bar and Grill at 9001 South 19th Street, Tacoma for a root beer float. Dear daughter and I had spent Saturday afternoon checking out the University Place Garden Tours Gardens and actually met a long time Flickr friend by fortuitous accident. I offered to take dear daughter out for the float and of course once we got there and smelled all the good food we ended up having lunch. We shared the Pike Place Fish Fry (fish & chips) and each got dessert and it was wonderful. Though ironically we never did get the root beer floats! It was very wonderful to set on the deck, visiting, eating good good and enjoying the water & Narrows Bridge View. Their website is here. This entry was posted in Restaurants, Sit Down Establishments, Tacoma, WA State - Pierce County and tagged bar, Boathouse 19, deck, grill, seafood, Tacoma, view on June 9, 2013 by admin. Ubiquitous Journey at 2607 Sixth Avenue opened on March 15th. 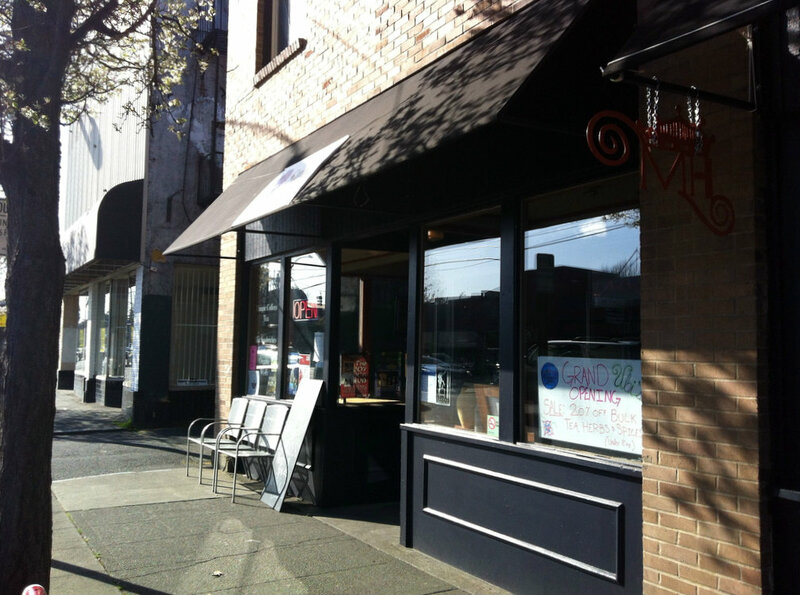 They have a plentiful selection of spices, herbs and teas, as well as a grill and espresso bar. I’d love to come back and try the grilled cheese! Each of the spices and herbs had tester containers to sniff. 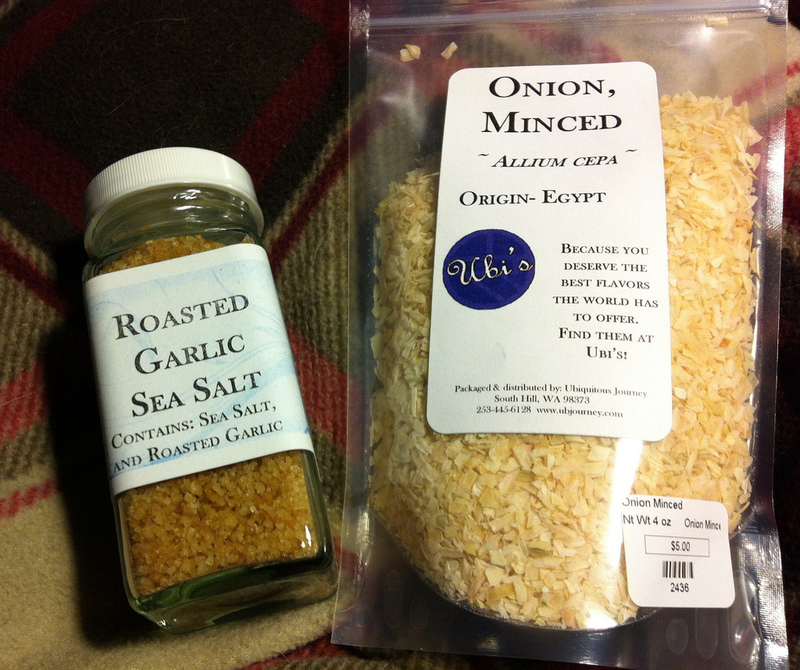 I walked away with some amazing garlic salt and some dried onion, which is nice to have around for when I run out of fresh onion. I wish them the best of luck in this, their second location. For more information, go here. This entry was posted in Stores and other places that sell you things, Tacoma, Unique Shopping (stores with some personality), WA State - Pierce County and tagged garlic, grill, herbs, Journey, minced, onion, roasted, sea salt, spices, Tacoma, teas, Ubi's, Ubiquitous on March 30, 2013 by admin. 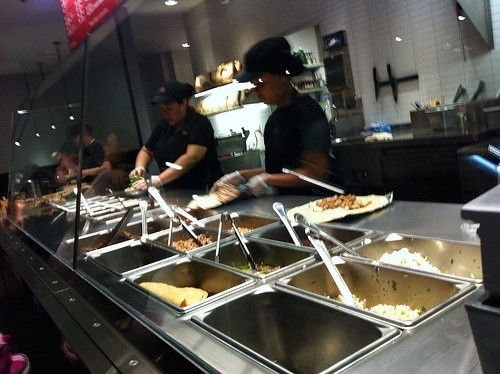 http://www.chipotle.com/en-US/Default.aspx?type=default Dear daughter was in a concert tonight and we needed a fast place to have dinner. The Chipotle Mexican Grill at the Tacoma Mall (exterior entrance between Panaras and Sears) was fast and tasty and felt fairly healthy. 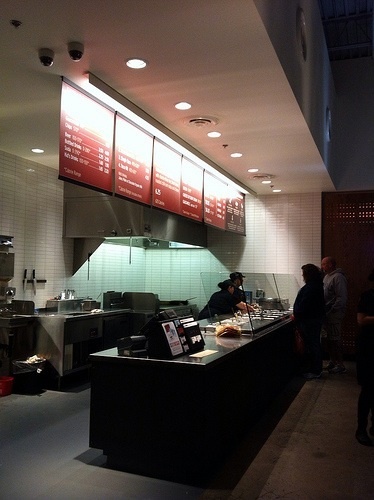 This entry was posted in Restaurants, Tacoma, Take Out, WA State - Pierce County and tagged Chipotle, grill, mall, Mexican, Tacoma on December 5, 2012 by admin. After work my friends and I went to Stonegate Pizza and Rum Bar at 5421 South Tacoma Way Tacoma, WA 98409. It had a comfortable feel, good food, friendly service and was reasonably priced. I didn’t haven rum, but apparently there are over 100 types. 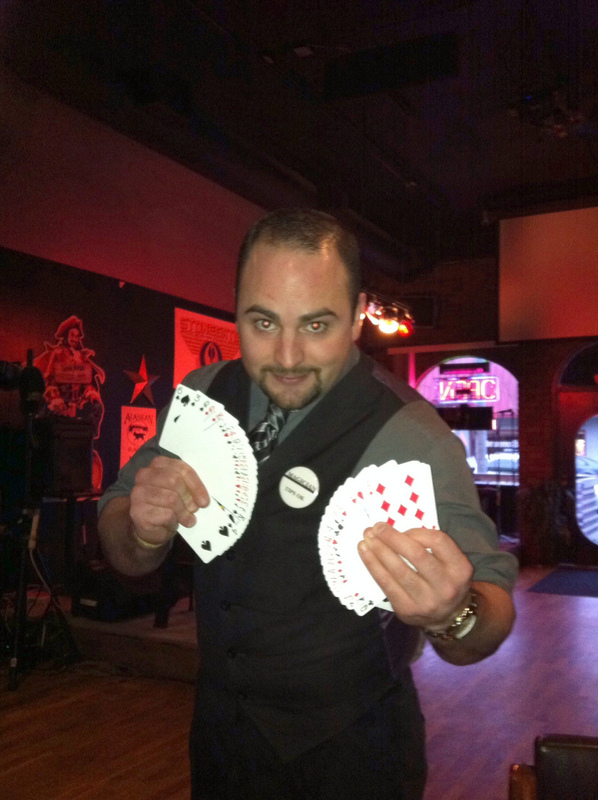 While we were enjoying our meal, a magician came to our table. How cool is that?! And he was great. Even up close, I couldn’t figure out how the magic was done. 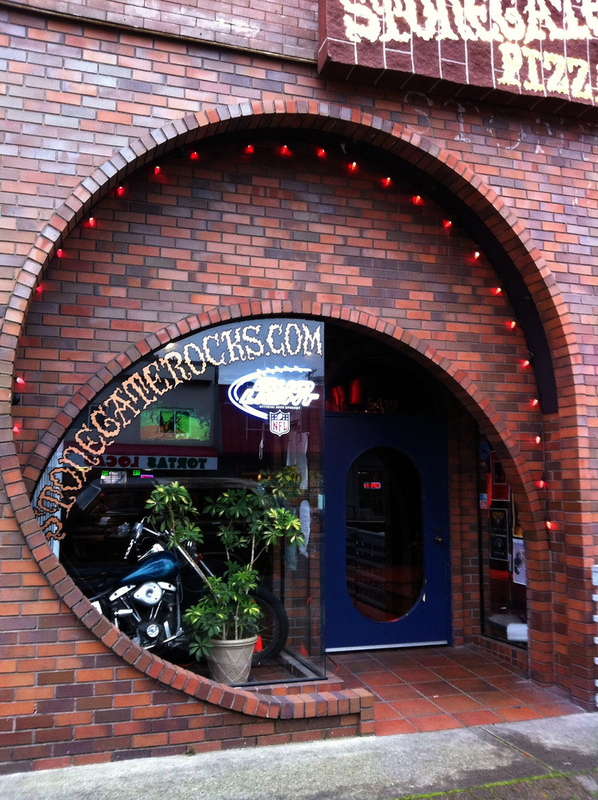 This entry was posted in Over 21, Restaurants and tagged bar, drinks, grill, pizza, rum, South Tacoma, Stonegate, Tacoma, WA on March 9, 2012 by admin.